The Prairie School welcomes back Jackie Drummer. 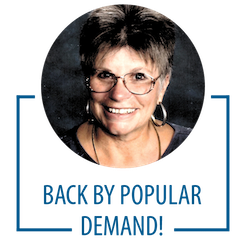 Jackie is the former Gifted & Talented Coordinator and Differentiation Specialist for South Milwaukee Schools as well as the past President of the Wisconsin Association for Talented and Gifted. Presentation: 9:00 – 10:00 a.m.
Q&A Session: 10:00 – 10:30 a.m. This entry was posted in All News, All School, Community Outreach, Featured, Upcoming Events by Communications Department. Bookmark the permalink.